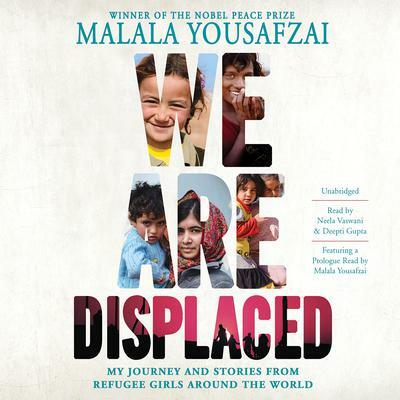 With her powerful new book, Nobel Peace Prize winner Malala Yousafzai starts with her own story of displacement as an Internally Displaced Person to show what it means to lose your home, your community, and the only world you’ve ever known. She also shares the personal stories of some of the incredible girls she has met on her various journeys to refugee camps and the cities where refugee girls and their families have settled. In a time of immigration crises, war, and border conflicts, We Are Displaced is an important reminder from one of the world’s most famous persons who experienced displacement that everyone deserves universal human rights and a home. 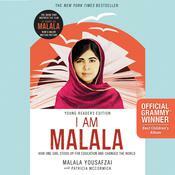 Malala Yousafzai, the educational campaigner from Swat Valley, Pakistan, came to public attention by writing for BBC Urdu about life under the Taliban. 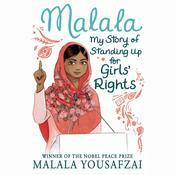 In recognition of her courage and advocacy, she was honored with the National Peace Prize in Pakistan in 2011 and in 2014 became the youngest recipient of the Nobel Peace Prize.